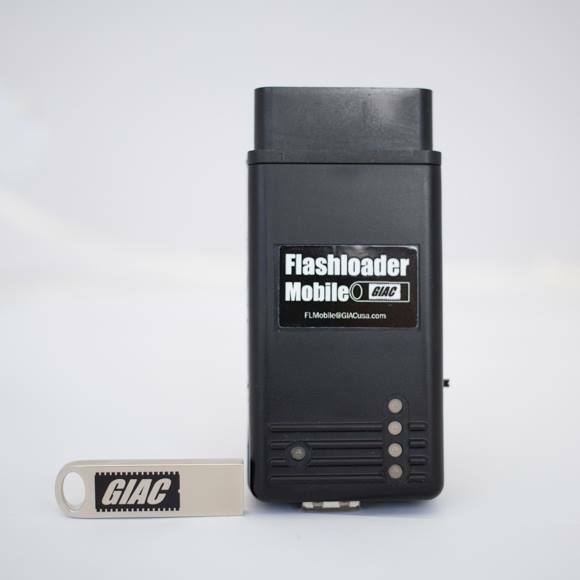 Forge Motorsport - GIAC Flash Loader Mobil Stage 2+ Power Package. This Package pairs the GIAC Stage 2 Performance Software with complimenting hardware for a Stage 2+ Performance File. 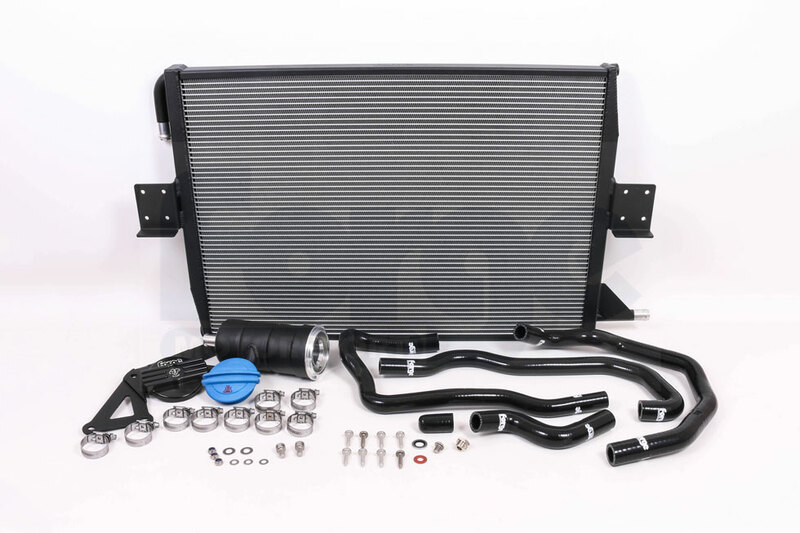 Included in the stage is our Supercharger Reduction Pulley and Upgraded Charge Cooler Radiator. 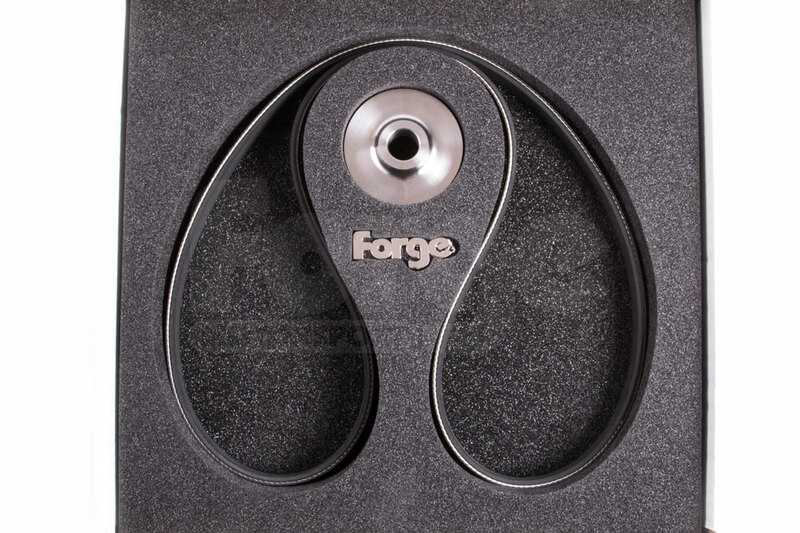 GIAC Stage 2 adds horsepower, torque and more throttle response throughout the power band. 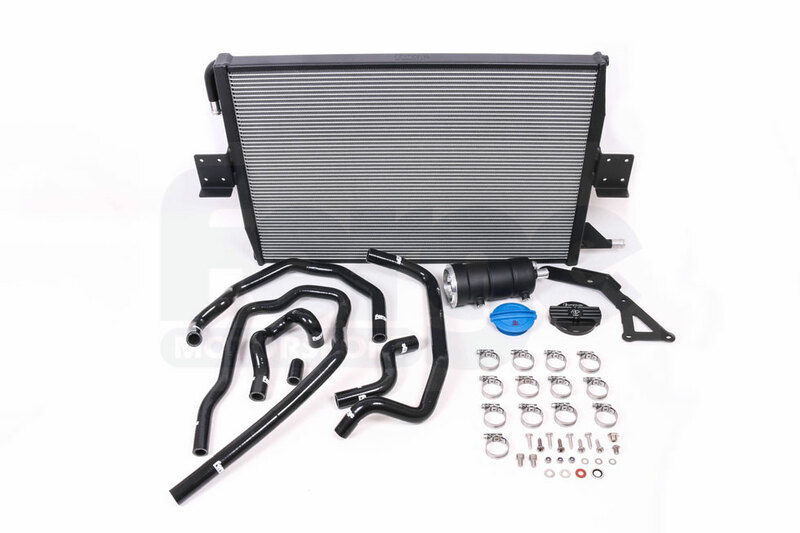 This kit contains a Supercharger Reduction Pulley for the Audi S5 3.0T and replacement drive belt. 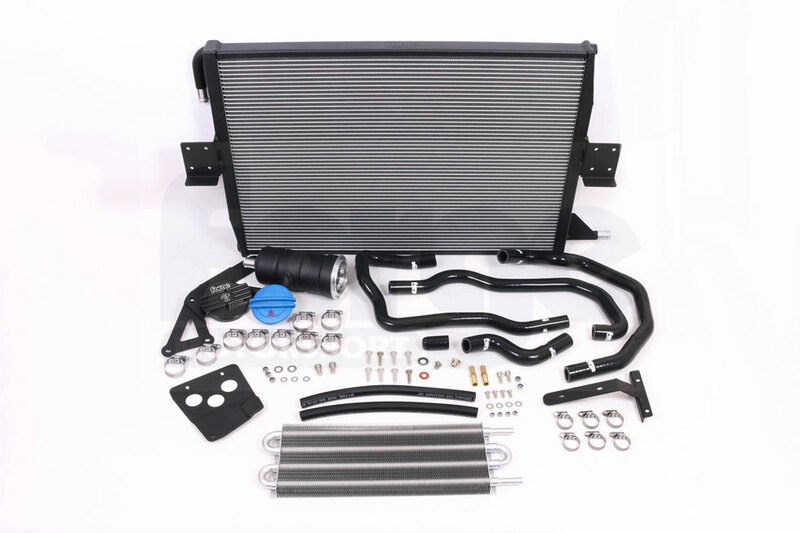 For the Audi S4 B8 and S5 B8 3.0 litre Supercharged, we have developed an uprated Charge Cooler Radiator and Expansion Tank kit as an evolution of our S5 kit. 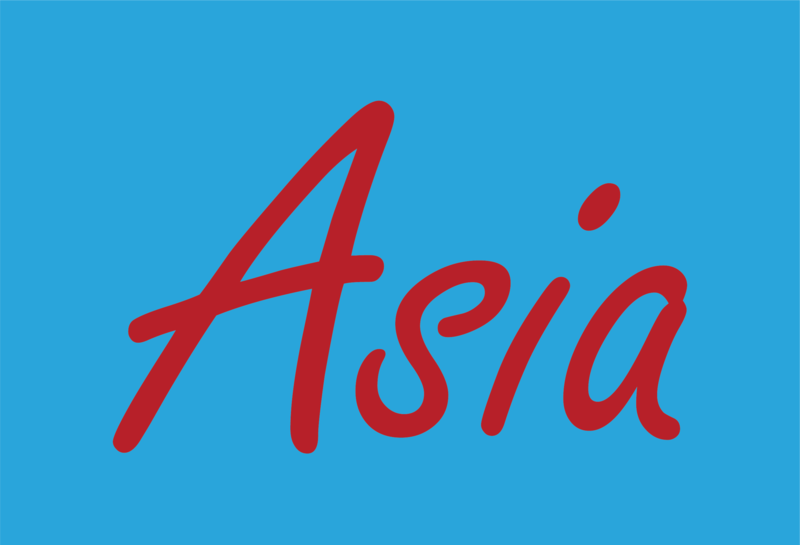 There are four variations of chargecooler for the S4 B8 and B8.5 chassis. 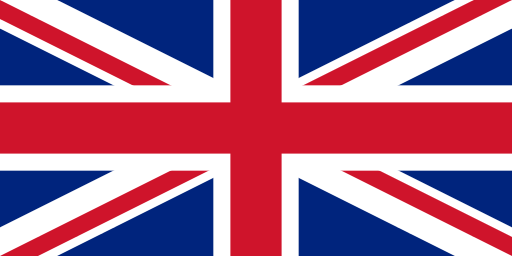 In order to purchase the correct one for your car, you will need to look at the current setup you have fitted from the factory: if you have one or two chargecooler radiators as standard, and if your car is fitted with ADS (Audi dynamic steering). 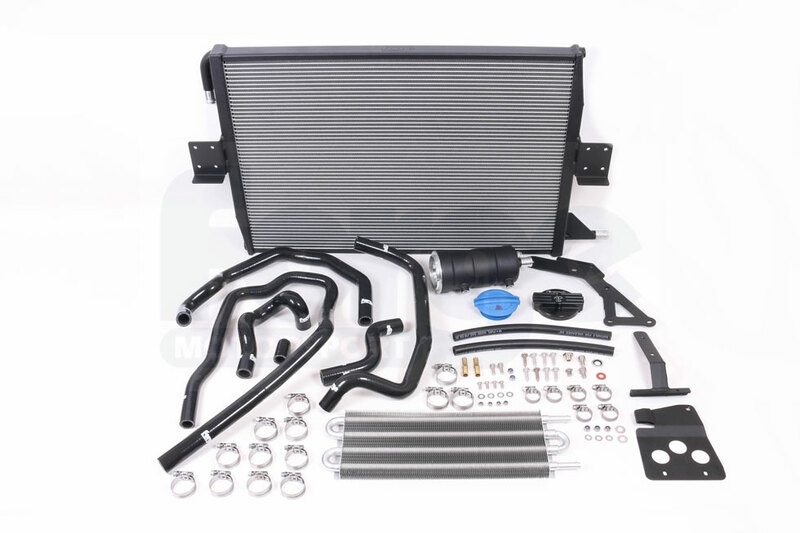 This kit is highly recommended for either those in warm climates who wish to maintain performance, or specifically for tuned engines where the boost has been increased from standard on the Eaton Supercharger using software re-calibration, a reduction pulley or a combination of both. 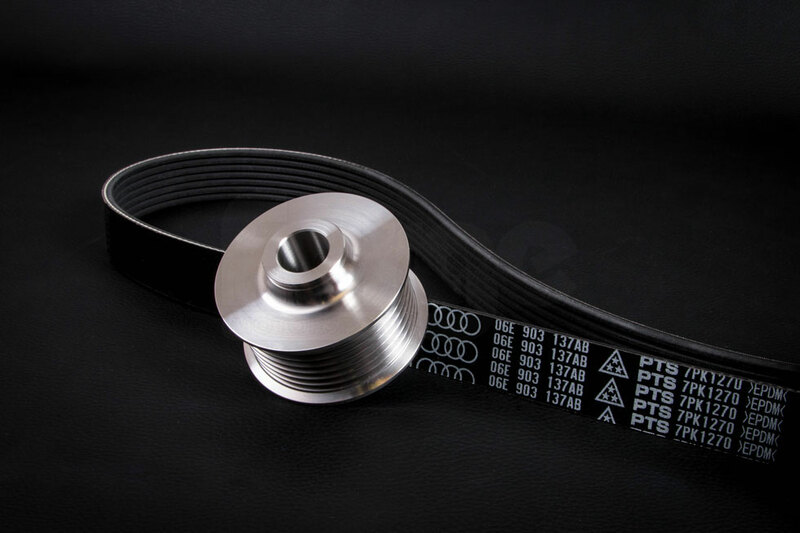 To maximise the cooling efficiency we use an alloy fast thermal transfer radiator core which is 640 x 440 x 42mm. This has proven very effective in both keeping chargecooler temperatures lower but also reducing the recovery times in "heat soaked" situations.